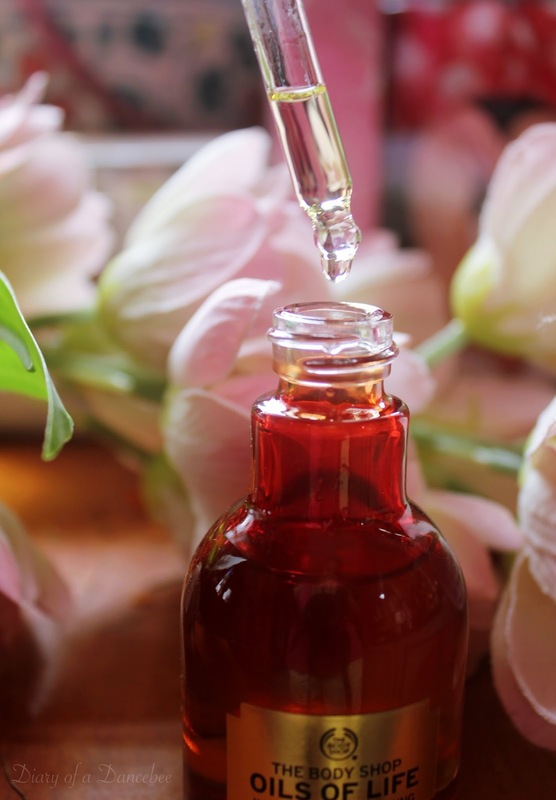 Oils have always been an integral part of an Indian woman's skin and hair care routine. Our grannies have suggested oil based skincare recipes, so did our mumma and now, our generation has been blessed with facial oils, that aim at revitalising and hydrating your skin from within. Facial oils are fast becoming a skincare must have, especially during winter, when your skin faces major dryness and sensitivity issues. Certain oils available in the market, with special properties, are targeted at specific age groups. 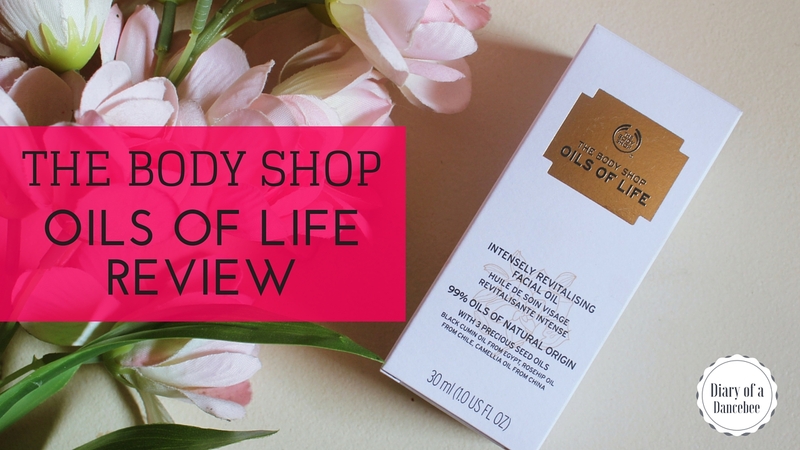 One of the latest entrants in the Indian skincare market is by The Body Shop, and is called Oils of Life. 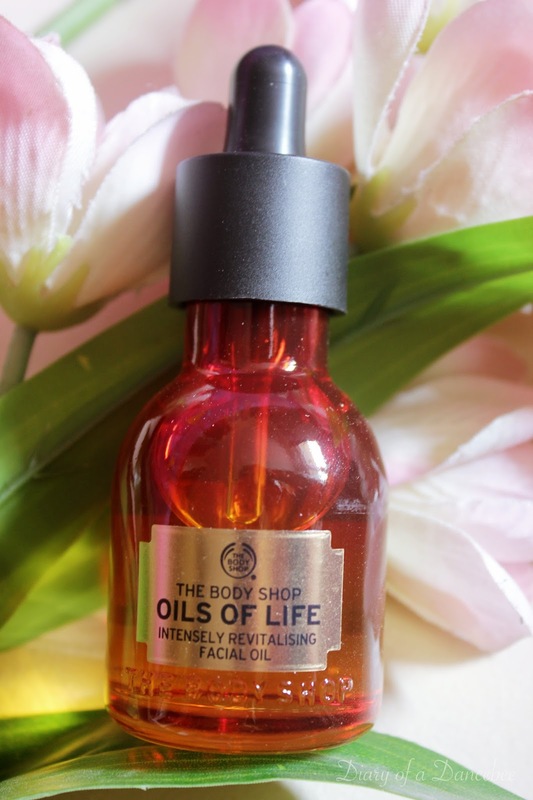 Part of a skincare range by the same name, the Oils of Life facial oil is specially targeted for the 30+ age group. If you have been following us on Snapchat, you know that we did a day long series of posts when we got our hands on the product. 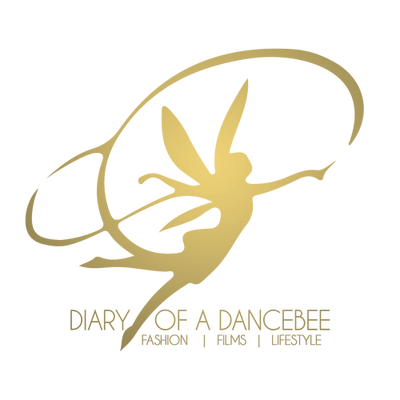 For this review, we got a female volunteer close to our team (Age: 35) and got her to try the product for a week. Read on to know the results. What does it promise? 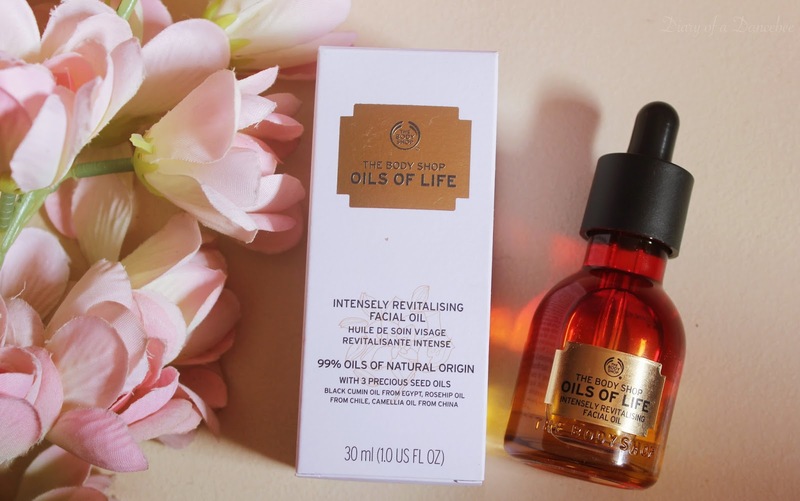 - Infused with three precious seed oils and a blend of seven essential oils, we've created the Oils of Life™ Intensely Revitalising Facial Oil. The lightweight and quickly absorbing texture leaves a non-sticky finish, melting onto the skin, leaving it silky and soft. Instantly, skin appears smoother, more radiant, revived, revitalised and nourished. After 4 weeks, the signs of aging appear reduced, wrinkles appear minimised, and skin feels more elastic and firm. How to use? - This dermatologically tested oil can be applied every morning and evening before applying a cream. Apply 1 to 2 drops maximum (2-3 for very dry skin) onto the face and neck and gently massage into the skin. 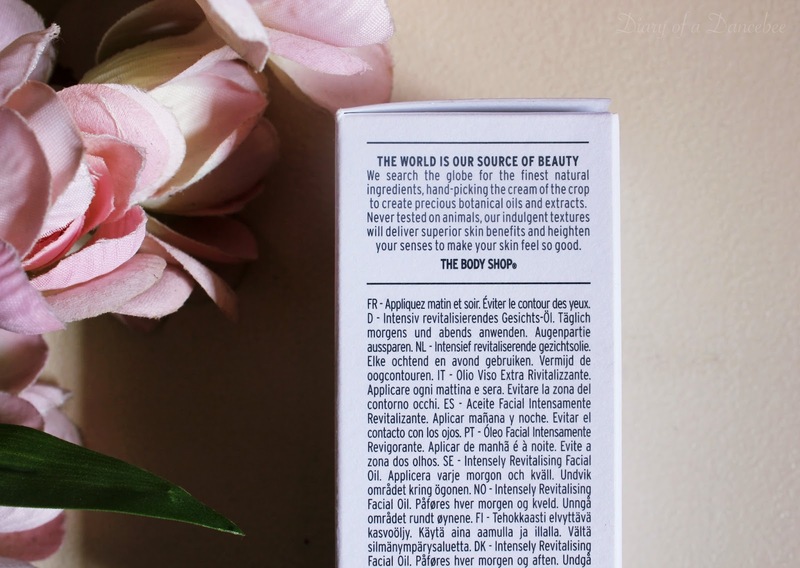 Packaging: The oil comes in a glass bottle, which of course, is not very travel friendly. But, since the bottle does not weigh too much, it's not too heavy to carry around. Plus, the cap (with dropper) fits well, so no chances of the product spilling out either. The product comes with a glass dropper, which is convenient. You can dispense the right amount of oil, without wasting even a small drop. Texture: According to our volunteer, this is one of the most light weight facial oils that she has ever used (the volunteer has tried and regularly used two popular facial oils in the past). The texture of the oil is extremely smooth and feels as light as water. The product is dermatologically tested and suitable for all skin types, including those with sensitive skin. Fragrance: Nothing like the typical facial oils, that smell like umm.. Oil! The wonderful blend of multiple oils in this product (more than 10 - 15, to be precise) result in a unique, subtle fragrance, with light notes of rosemary, olive, lavender and more. Experience: A good facial oil takes at least 4 weeks to show signs of recovery. Since our volunteer tried the product for a week, we mostly kept a tab on the texture, hydration and other elements. The product was used daily, twice, after thoroughly cleansing the face. After massaging a few drops of the oil, the volunteer used her daily moisturiser. The first thing we noticed was that the oil blends into the skin like a dream, leaving no signs of the oil at all. It does not feel heavy or sticky, and within seconds, leaves your skin like a blank canvas for the moisturiser, BB creams and make up to follow. The oil worked well on hydrating our volunteer's skin from within, even while she gave a presentation in a conference room with 18c temperature (and FYI, she has combination skin). Her skin did not feel stretchy or dull even after hours inside an air-conditioned office. Post office hours, her skin continued to feel fresh and hydrated while traveling. 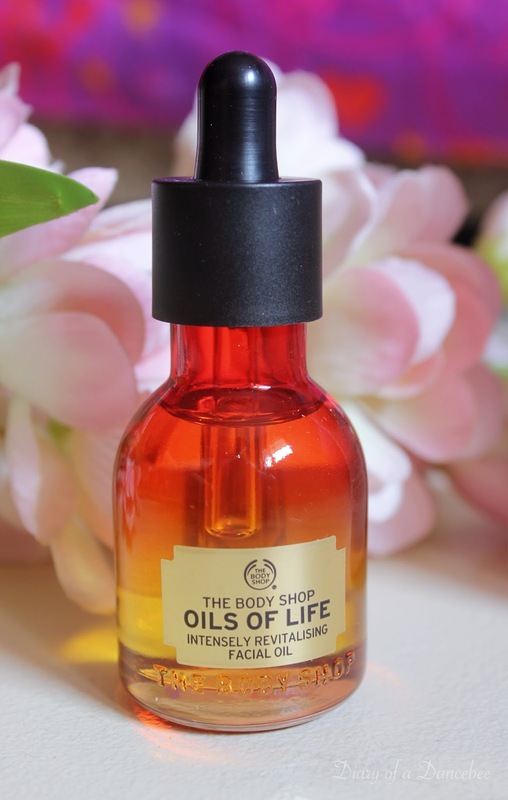 She continued with her night skincare routine, but added The Body Shop's oils of life facial oil as the first step post cleansing (followed by her moisturiser and under eye cream). The next day, our volunteer informed that her skin felt hydrated and supple. Her cheeks usually feel a little dry during this time of the year, but that wasn't the case now. Her skin felt tight, firm and extremely soft. She is looking forward to seeing how the product works overtime, but is definitely happy with the results so far. 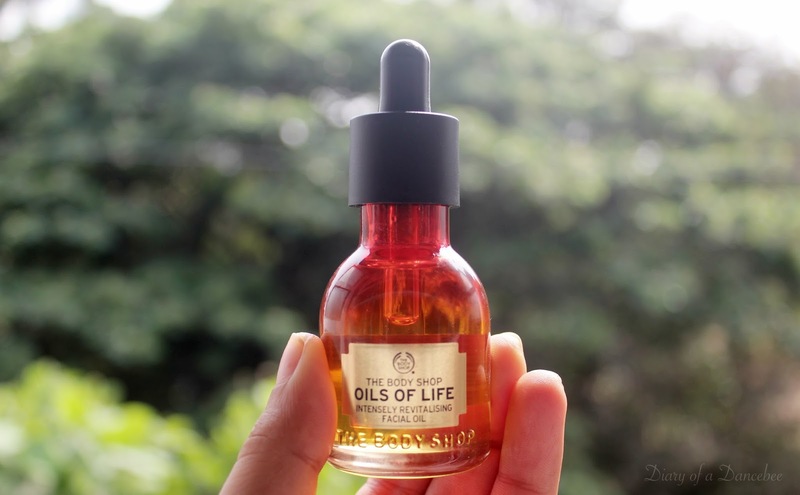 Verdict: Our volunteer gives The Body Shop India's Oils of Life Intensely Revitalising Facial Oil two thumbs up and has already added it to her daily skincare routine. With almost everything going for it, and no harmful ingredients, this product is definitely a must have this season!